Oceanstone stopped by Herbal Remedy Radio to let our listeners know of upcoming events, tour and their Reggae Rise Up 2017 participation. Get involved in the movement! Listen to their album Easy Livin. Available on iTunes and don’t forget to check them out at Reggae Rise Up in St. Petersburg, Fl. 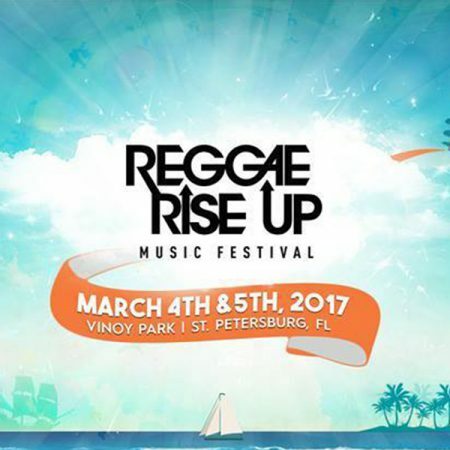 TAMPA, FLORIDA – Reggae Rise Up – a nationally recognized production and promotional company known for large scale Reggae Festivals in both Utah and Florida – is teaming up with Pied Piper Productions – one of Tampa Bay’s premier event companies – for a new concert series at Tampa’s Beach – Bar | Restaurant starting Saturday, May 21st. 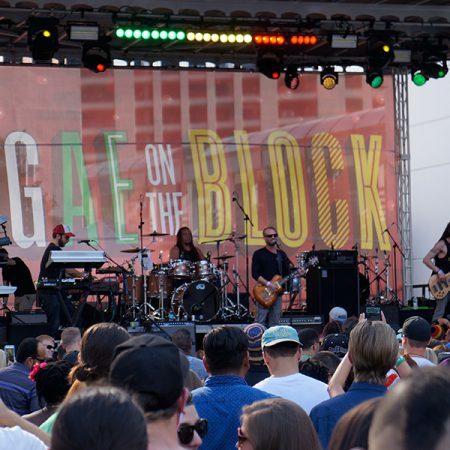 Reggae on the Block is quite simply about the music. We champion the renaissance of roots reggae, and take it from the shadows to front and center on the block. 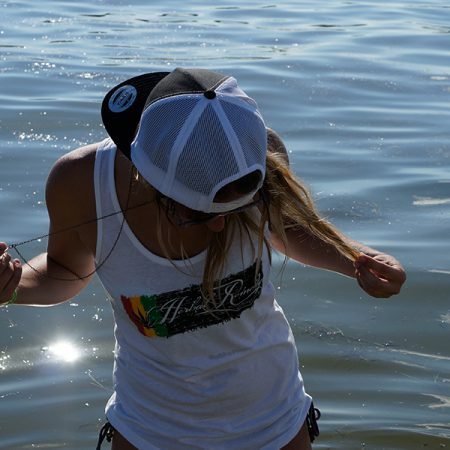 Herbal Remedy Clothing launched its online radio station dedicated to reggae, rock and a little country, fully supporting the global cannabis movement. Herbal Remedy Radio is now live and free to explore! The aim of the clothing company behind the launch of the station is to look for innovated ideas and technologies to help the movement and showcase all the great musicians who wear the brand. As per herbal remedy radio, its launch will offer continued music on the live stream. 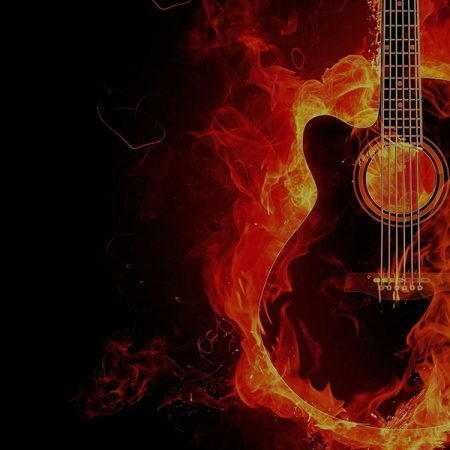 The station’s website will feature bands like “The Movement”, “Oceanstone”, “Of Good Nature”, “Soja”, and many more reggae and rock artists from around the globe. 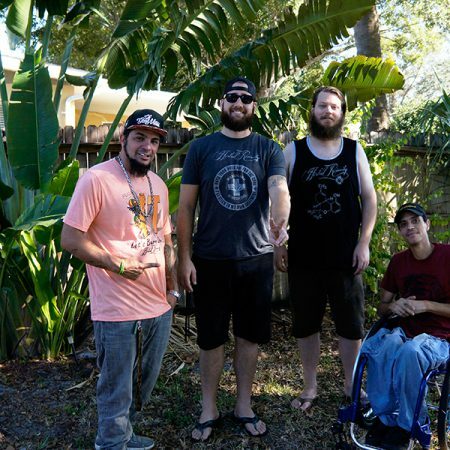 With new albums, videos, image galleries and Tampa Bay events, Herbal Remedy Radio seeks to be competitor in the online radio and streaming arena. 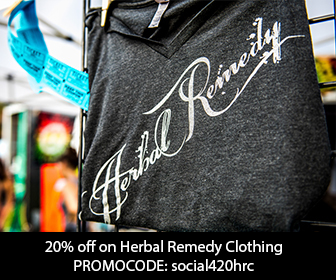 Prior to the online radio, Herbal Remedy Clothing was established in 2014. Their goal to become the next hottest clothing line to represent the daily consumers of cannabis still what motivates them today. The company continues creating quality clothing, designs and pushes the limits on creativity to bring its customers the best possible products. The new endeavor supports the fight to re-introduce a 100% natural and medicinal plant back into mainstream. Herbal Remedy Radio hopes to amplify that voice and reach a wider audience to inform others on all the positive benefits the cannabis plant has. While Herbal Remedy Clothing heads in this new direction, the company encourages people of all cultural backgrounds to join the community and grow with them. March 4th & 5th, 2 days of positive vibes, amazing people, and the best Reggae artists filling Vinoy Park in St. Petersburg, Florida.